Public records show that the bill – sponsored by state Senator Warren Petersen and co-sponsored by three other lawmakers – was submitted for consideration on Jan. 9. It has since been referred to the Arizona Senate Rules Committee for further deliberation. According to the text, the measure would allow for the use of “a payment gateway, such as bitcoin or other cryptocurrency, using peer-to-peer systems” in order to pay “tax and any interest and penalties” owed to the state government. Whether the measure gains traction in the Arizona legislature remains to be seen. 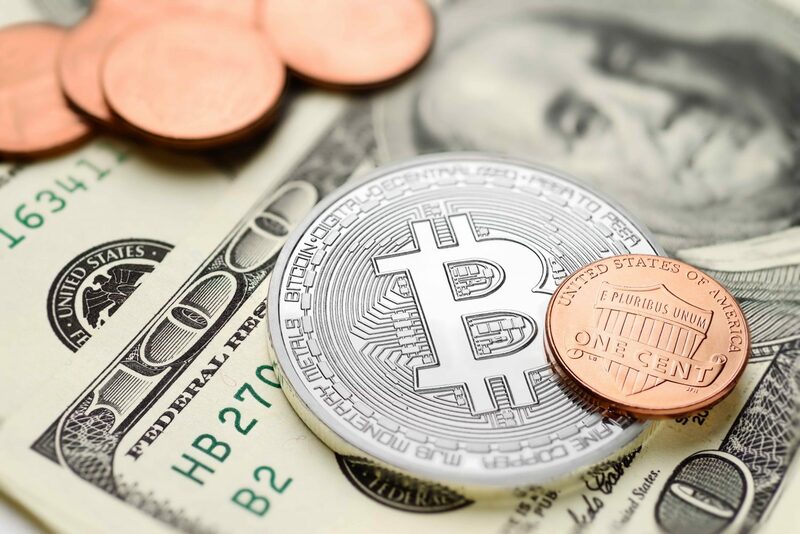 A similar effort was undertaken in New Hampshire in 2016, but concerns expressed by some state lawmakers – primarily around bitcoin’s volatile price – ultimately led to the bill being scuttled. On the other hand, Arizona lawmakers have moved to approve bills related to the tech in the past. Last spring, the legislature finalized a bill that recognizes blockchain signatures and smart contracts as valid under state law. Gov. Doug Ducey signed the measure into law last March, as CoinDesk reported at the time.